Sometimes it is up. Sometimes it is down. It can make you dizzy. It can spin like hell. This weeks inspiration was lines. Lines can be fun to play around with, they can help draw your eye to the focus point of an image or to help create shape, movement or drama to your image. 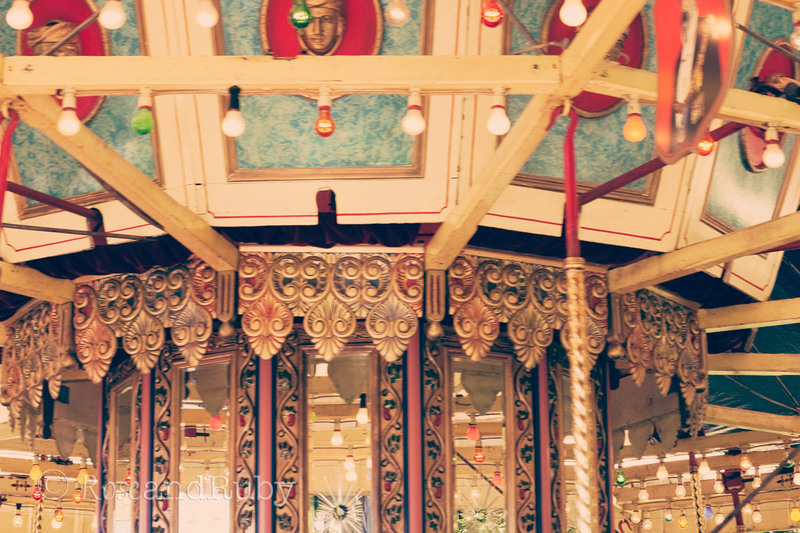 I used the lines all over the carousel ( the lights, the poles the mirrors and the facade) to try and create movement, fun and a little bit of quirkiness to the above images. 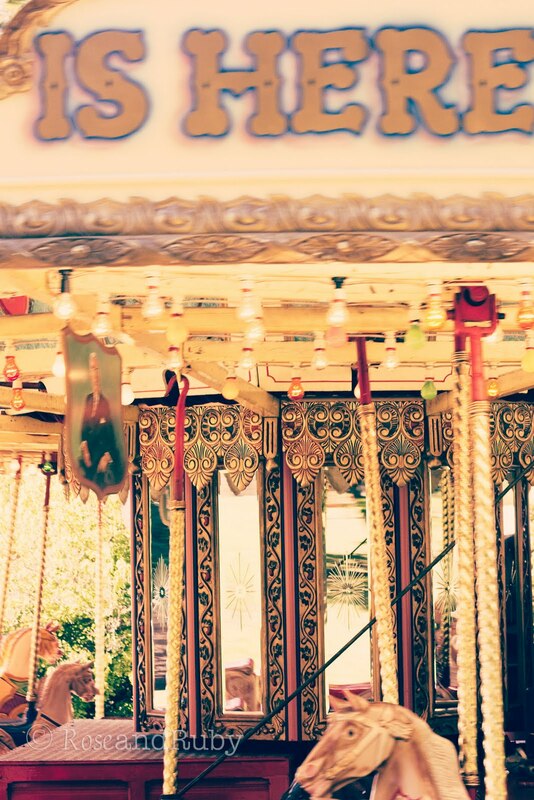 I love carousels. This looks beautiful. Well done. Fantastic! I love the whimsy and washed out colours of carousels. hi, stumbled in via Felicity's blog. so glad i did as you have a delightful place. adoring your photography. sorry, you don't have name/url enabled, and openid won't work for me. You've done a great job - it looks amazing. What gorgeous images. 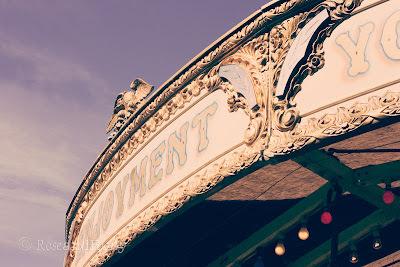 I love the vintage color, it suits the subject. And lines are a good inspiration - I always find them a bit difficult to photograph - to make sure they are straight for example. So beautiful! 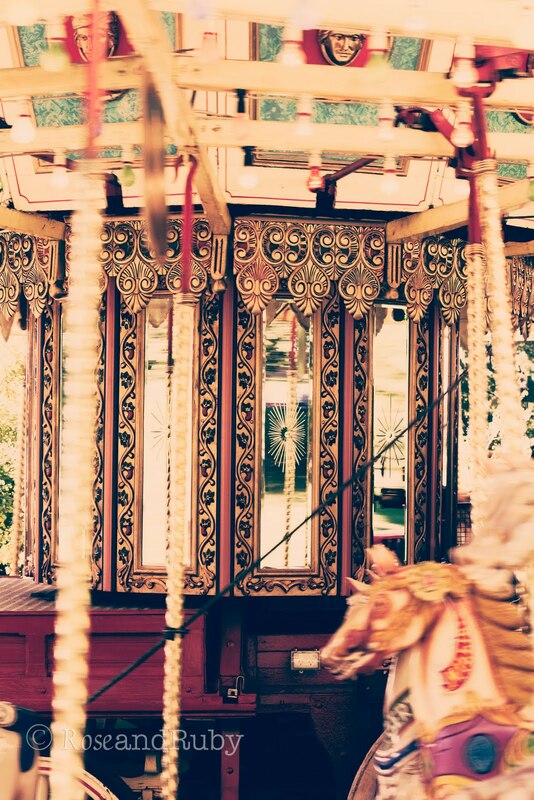 I'm in love with the carousel, a little reminiscent of my first child! Love this post of yours today! 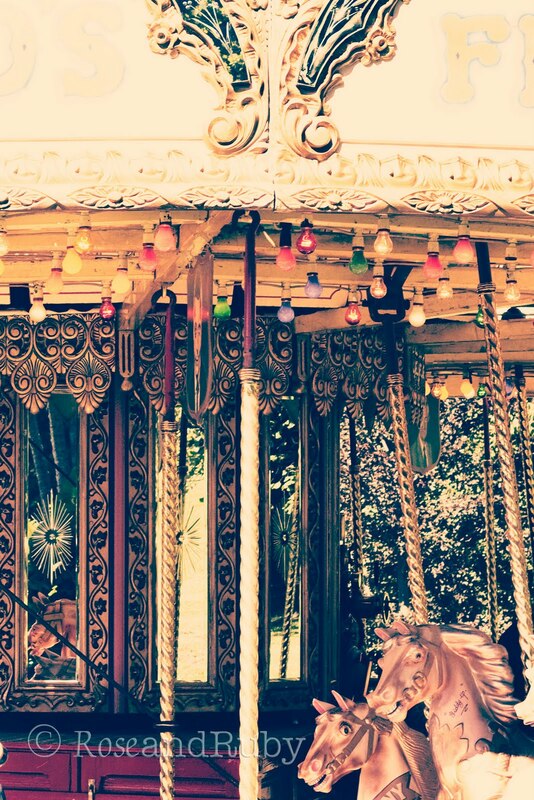 Life is a ride! xoxoxo hold on tight. Stunning! 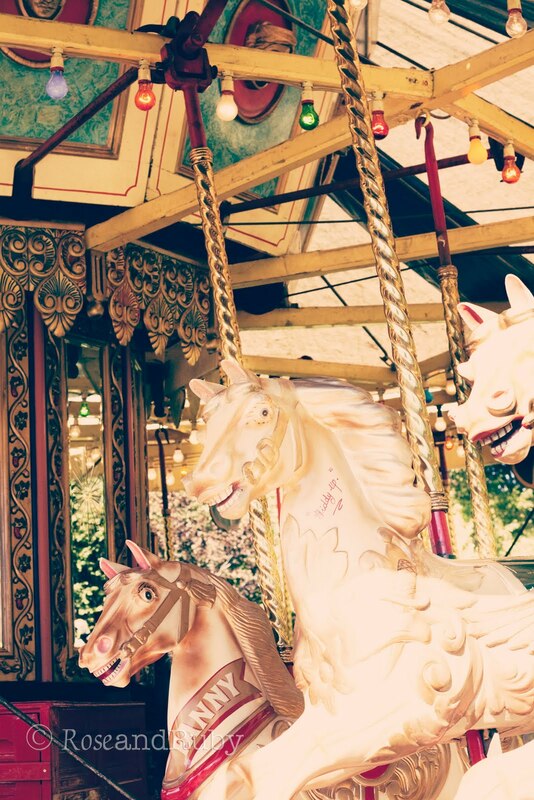 These pictures make me dream, I find those carousels something vintage !!! perfect! Lovely images and I love this post. 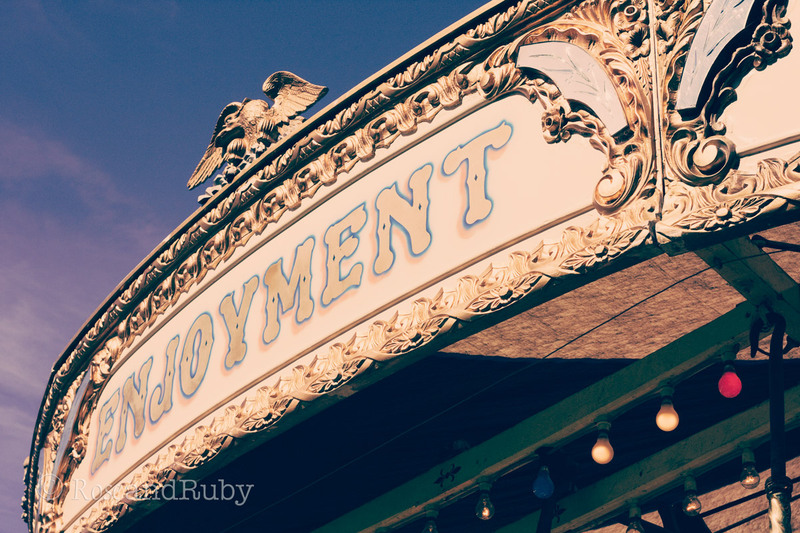 So true, we have to enjoy the ride. 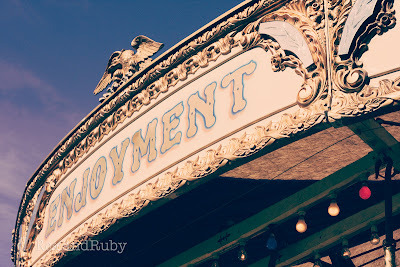 This is my very first time here and I'm enjoying your blog for so many reasons!!! oh these are so, so great! i love the sweet, vintage tones and the whimsy of this post! OMG this editorial is stunning! gorgeous gorgeous images! love the colours! holaaa oye una pregunta, de donde sacaste tus imágenes? Wonderful photos. I love your interpretation of lines and your comparison of it to life. The vintage looks reminds me of being a child on a carousel. I like the movement and way that lines add to a composition as you pointed out. Great job. very cute post!!! and so true!! !